Stockholm is a beautiful city filled with gorgeous people. And, then there’s the Kanelbullar (Sweden’s version of Cinnabuns). If money were no object, what would you do in Stockholm? 1) I’d spa at Sturebadet, then I have Afternoon Tea at the Grand Hotel, and finish up with shopping at the best shopping complexes: NK and Sturegallerian. 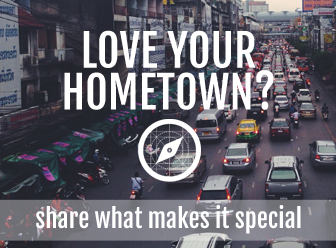 Name five tourist spots in Stockholm that are worth the effort. Boat Sightseeing: There are several companies offering boat tours. Try Visit Skärgården on Strandvägen for a tour of Stockholm’s Archipelago, made up of over 30,000 islands. Gamla Stan: Gamla Stan is Stockholm’s Old Town is a must visit. Its cobblestone streets are lined with boutiques selling traditional Swedish clothing, candy and ice cream shops, cafes, restaurants, and souvenir stands. Hot Air Balloon Ride. This is an awesome experience. I recommend Far & Flyg, Sweden’s oldest ballooning company. Riche: Named one of the world’s best bars. It has good food, good music, and nice drinks. 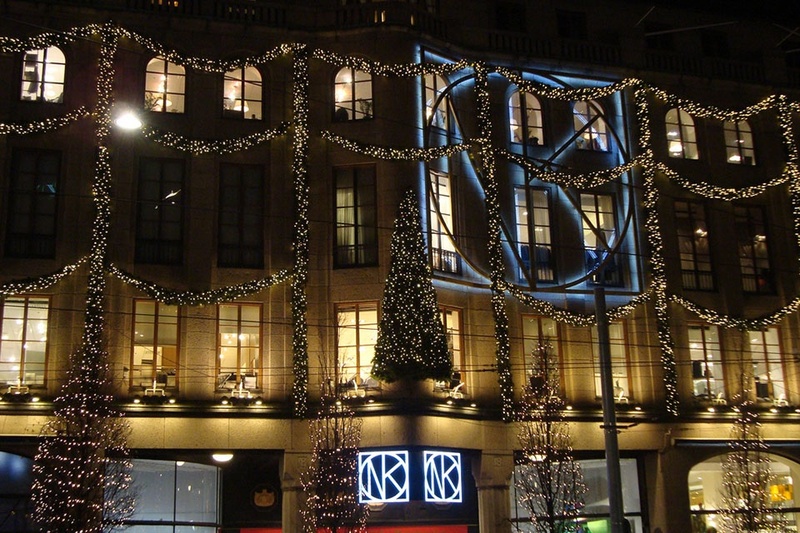 NK: Nordiska Kompaniet, Stockholm’s most luxurious department store. Biblioteksgatan A pedestrian only shopping street with many luxurious brand stores. You can find everything here. Åhléns: Swedish chain department store. 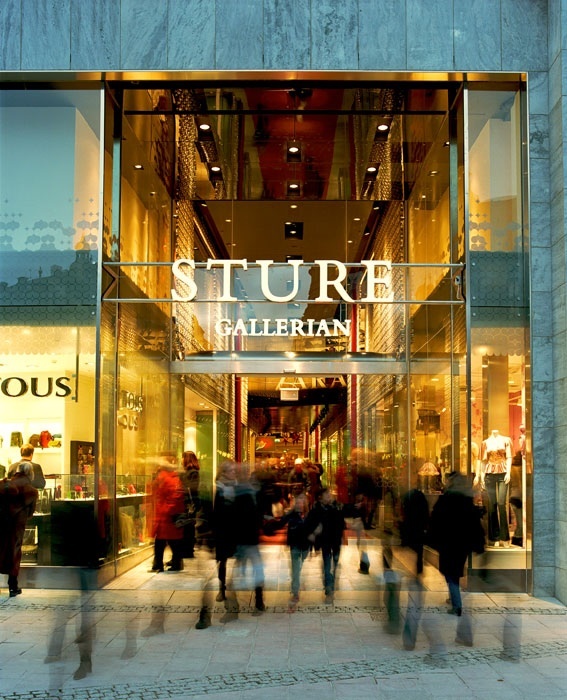 Sturegallerian: Shopping Gallery located in Östermalm. In the summertime: Mälarpaviljongen Bar & Grill & Strandbryggan Sea Club Cafe & Lounge, and Café Solstugan! Year round, The Champagne Bar at NK, Marie Levaue in Södermalm, Hotel Rival, and Berns Hotel. 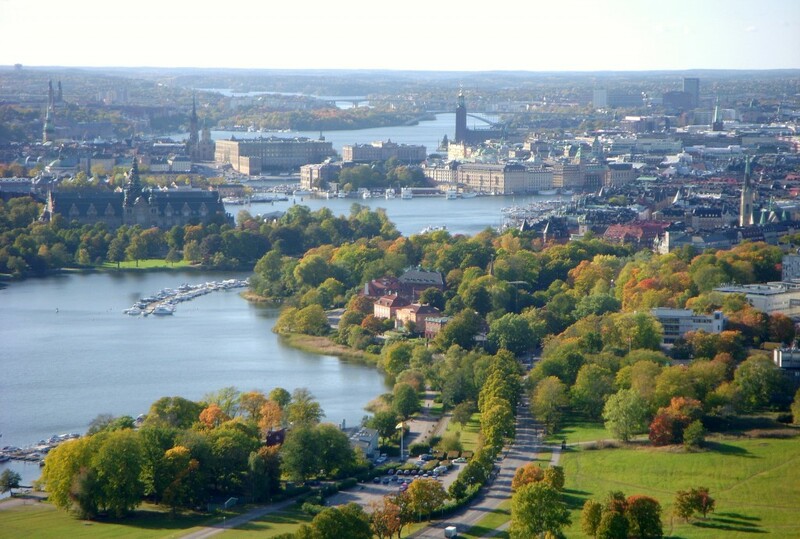 Enjoy a drink in Kaknästornet (a TV tower in Gärdet) and see all of Stockholm in one view! Anna is a “city girl” in Stockholm. She loves to meet up friends over really long lunches, with nice conversations, and glasses of champagne. She loves Stockholm, and knows all the best places to shop, eat, and party. She also knows where all the fabulous gays hang out. Just looking at the picture, makes me want to visit Stockholm. The tips are excellent for first time visitors. 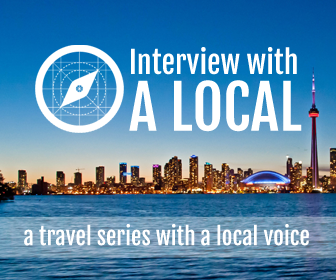 I am loving your website, there is a wealth of information there for travelers. Thanks for the great tips. I’m heading to Stockholm in FEBRUARY! Advice on things to do in Stockholm and other parts of the country while I’m there?